Connecting network devices such as routers, modems, and adapters, Ethernet cables are the lifeblood of data systems. Data constantly flows through these channels and your business cannot stay at full tilt without these cables being fully operational. Here at TPC we offer you high quality cat6 ethernet cables and cat7 ethernet cables designed to work hard and last long. 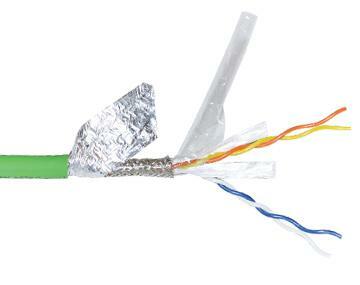 We know our customers expect the best and we deliver with these Ethernet cables. 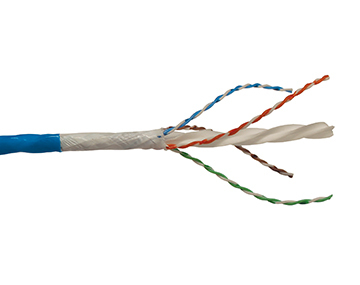 CAT6 ethernet cables feature stranded bare copper conductors, cellular polyolefin insulation, an aluminum / polyester foil shield, and halogen-free and flame retardant polyurethane jacket. Applications for this ethernet cable cat6 include data processing and information systems, high bandwidth digital applications, and high data rate applications. 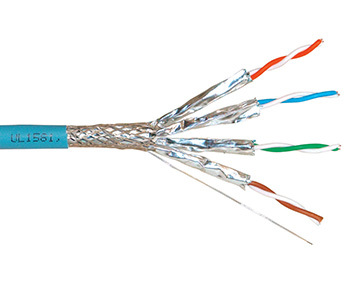 CAT7 ethernet cables offer similar capabilities in addition to an ultra-shield configuration and aluminum/polyester foil shield construction, backward compatibility, and a combination of cellular insulation and shielded pairs.